At precisely 8:30 pm on Saturday March 30, hundreds of millions of people from community, businesses and governments, all over the world across the globe turned off their lights for Earth Hour, transcending all barriers of race, religion, culture, society, generation and geography in a global celebration of their commitment to protect the one thing that unites us all – the planet. Taj Samudra, Colombo showed its commitment to the planet, by switching off the Building façade lights, public area lights as well as the restaurant lights from 8.30pm – 9.30pm, on this day. Hotel Manager Mr. Pulkesin Mohan and the team lit the votive candles that were placed decoratively in the shape of ‘60+’ in the lobby. The restaurants and lobby areas were candle lit during this hour. In House Guests were also requested to show their commitment to this initiative by turning their lights off, in their respective rooms. 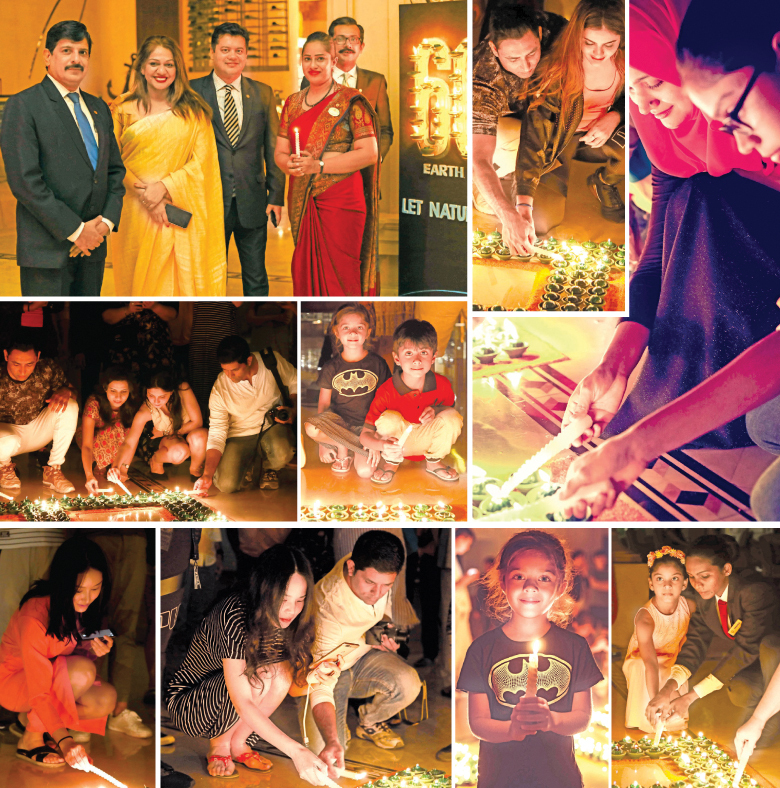 The guests who were present at the hotel during this time, also contributed by lighting the votive candles in the lobby. Taj Samudra, Colombo showed commitment to the planet through this act of switching off the lights for one hour, thus creating awareness towards fostering a more sustainable lifestyle. 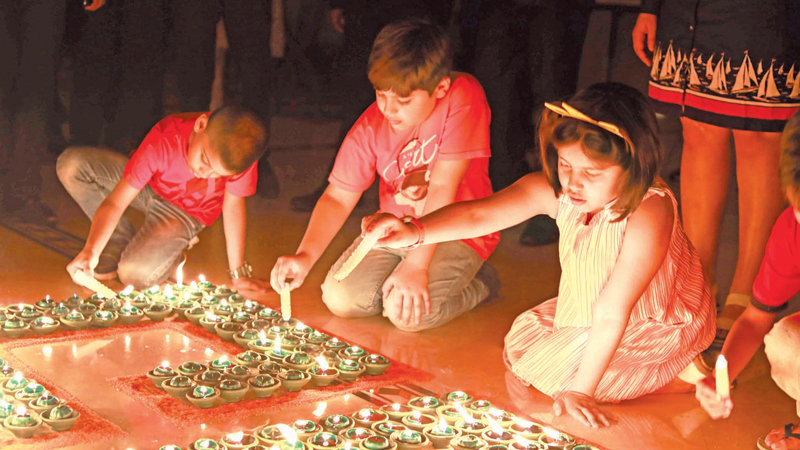 Earth Hour is an excellent opportunity to cultivate a global perspective on issues such as climate change and biodiversity in the younger generation. This year’s Earth Hour theme was “Change the way we live” and to focuse on how global climate change disrupts the balance of nature and negatively impacts humans and wildlife.